Phoenix Real Estate Agent David Camomile | Phoenix Condo Mania! 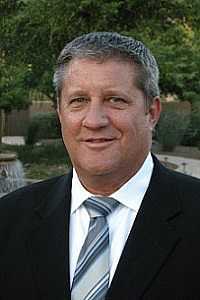 David has been in real estate since 2007, starting as a condominium specialist for a premier Scottsdale builder. He sold over $3.5 million per year in a down market by understanding the needs of condo buyers and keeping track of industry trends. When David left to become an independent real estate agent, he moved from selling new condos for the builder to representing buyers and using his "insider" knowledge to help his clients find the right home, negotiate the best price and seeing the contract process through from contract to close. He also works hard to sell his listings, not just slapping a property on the MLS, but truly marketing his properties to other agents that could have ready and able buyers.